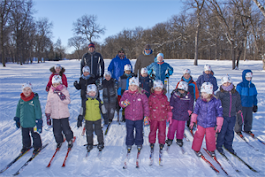 We had a great session on skis last Saturday. Our Snow Dances worked! 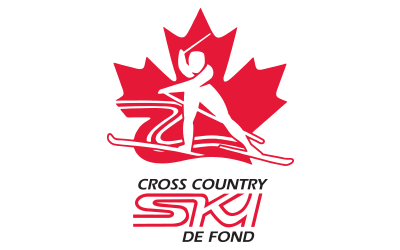 Coach James and Coach Adam are on course next weekend - part of the Jackrabbit Coach Training. So we'll see everyone in 2 weeks on December 13. 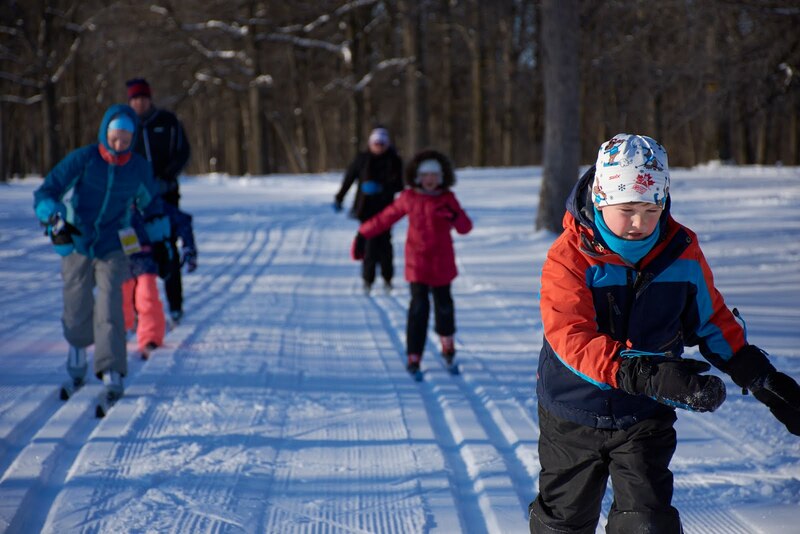 Take this weekend to get out and ski with the family!